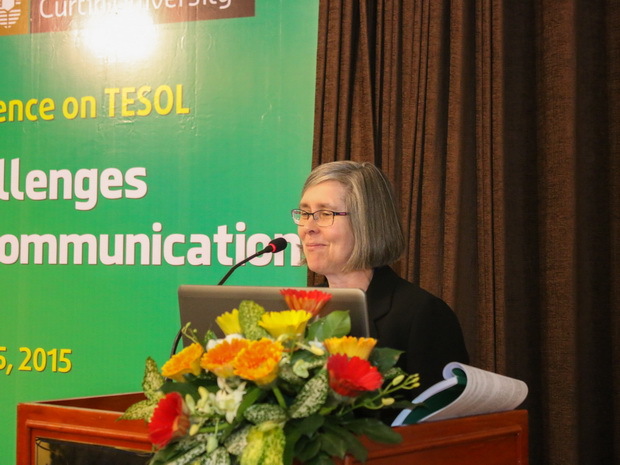 On August 13-15, 2015, SEAMEO RETRAC held the 6th Annual International Conference on Teaching English to Speakers of Other Languages (TESOL) on “Responding to Challenges of Teaching English for Communication” at the Center’s premises. 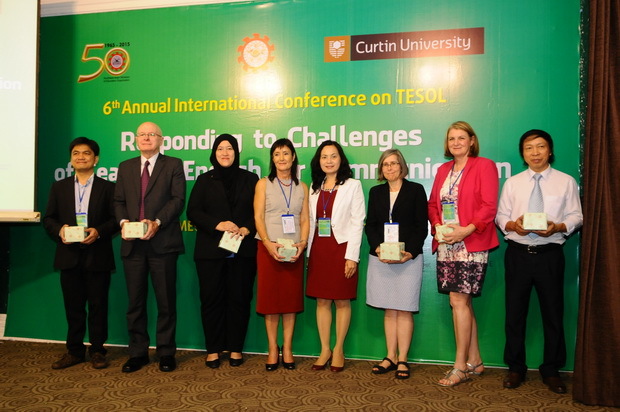 The conference was co-organized by Curtin University. 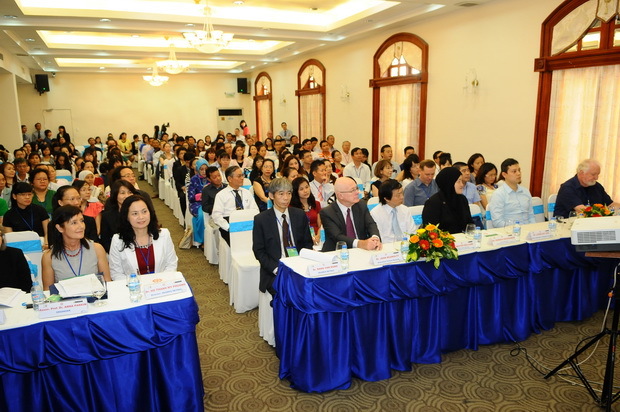 More than 270 participants attended 55 presentations and 5 workshops presented at the conference by eminent researchers, lecturers and scholars surrounding the five sub-themes: Innovative Practices in ELT; Responding to Change in ELT; Cross-Cultural Communication in ELT; Application of New Technology in ELT; and Building English Teacher Capacity.The conference was a forum for professionals in the field of English language education to share and discuss research findings, experiences, and practical and theoretical issues related to the teaching of English to learners of different backgrounds, levels, interests and motives. This was a valuable opportunity for English teachers to take part in their continuing professional development, networking and cooperation activities with their colleagues coming from different part of the world. Organizing international conferences, seminars and workshops for foreign language teachers is one of the strengths of SEAMEO RETRAC. 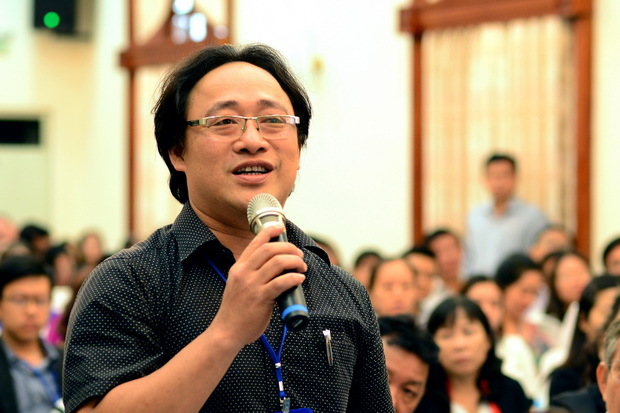 It contributes to the professional development for English teachers in order to successfully implement the goals of the National Foreign Languages Project 2020, and expanding the cooperative links with regional and international countries in the field of language teaching.